Gymboss is happy to announce we have a brand new interval timer model just released- the Gymboss PLUS Interval Timer. The Gymboss Plus is made to be outside as it comes with a louder beep and is more water resistant. It is perfect for runners and run walk runners, especially those who may be running in the rain or in very humid climates. Also, the louder beep makes it ideal for group classes. This Plus model can time 1 interval, or 2 different intervals between two seconds and 99 minutes. Chime and vibration interval notification; alarm duration can be set for one, two, five, or nine seconds. 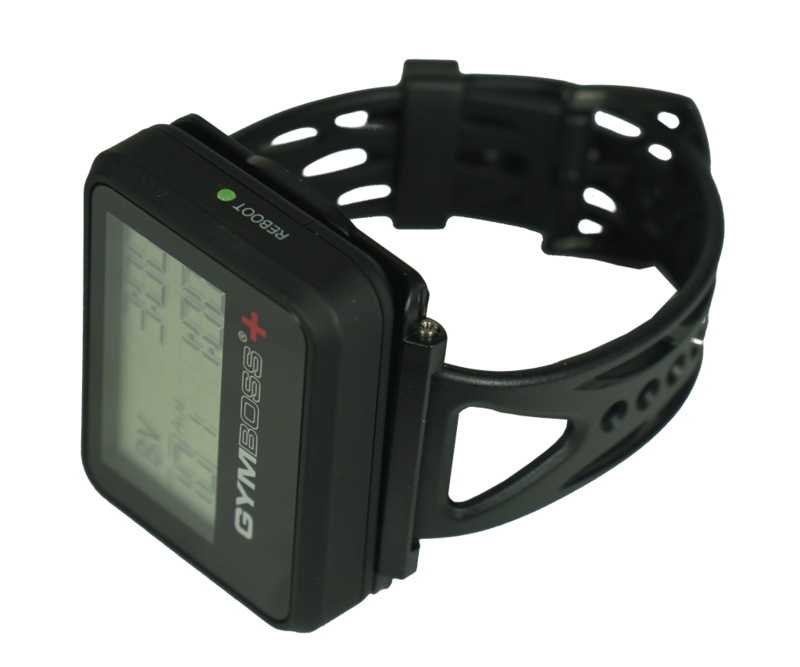 We recommend pairing the new Plus model with the Watchstrap to create the perfect running and run walk run timer.